That was such a bad news this morning. All men can die but your name will be remembered. RIP. Steve Jobs. A king dies and a new king will ascend. Steve dies ....will a new Steve arise? SJ was truly inspiring. Holding the iphone in your hand will remind me of what a great creative inventor was he. I was sad when I learned Steve Jobs died. Although we know that he is very sick but we were still hoping that he could live longer so he could still make wonderful products. 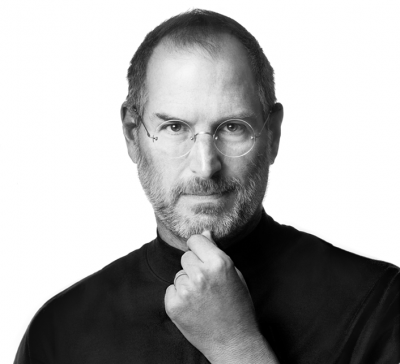 I am Steve Jobs fan and I'm very grateful for his ingenuity that changed technology. He simply made life more fun and I'm gonna missed him. I remember him for many things including giving Bill Gates a job.